TIBAH consultants was established in 1988 with an ambition to contribute in forming the Architectural identity of the built environment in Jordan and the region. "Our design themes inspire from the human, social and aesthetic values of our culture and offer solutions that are appropriate to our modern and ever changing needs." TIBAH offers full service in architectural design, urban design and planning for a wide range of projects. Its services include Architectural, Structural, Landscaping, Interior Design, Urban Design and Project Management. Over the past years TIBAH has clearly demonstrated its unique style in the field of Architecture and other services. This is demonstrated in the advanced positions that TIBAH acquired in many local and international competitions. TIBAH is classified under class “A” in the Association of Jordanian Engineers. TIBAH is a member of the exclusive Architects & Engineers Business Council, and is ISO 9001-2000 accredited. TIBAH is known for its interpretation of traditional forms and spaces of Islamic architecture and culture into modern civic and residential buildings. Projects of this kind have been done for the Royal Court of Jordan, Ministries of Tourism, Awqaf, Public Works and the Greater Amman Municipality. TIBAH has acquired a distinctive experience through working on public and private projects including the Master planning of large scale Residential and Multi use Complexes, Bus Terminals and National Public Parks. Our expertise includes works on Office Buildings, Mosques, Individual grand villas, Tourist Resorts such as Tala Bay Resort along the South Beach of Aqaba, Public plazas and City Urban spaces. Also TIBAH was involved in the urban development of several historical cities in Jordan. Theme Gardens/ Al Hussein Park. Bayt Al - Bahar (The Royal Court / Aqaba). Raghadan Bus Terminal in Amman. Historic Old City of Salt and Downtown Amman. Tala Bay Marina Town phase 3 in Aqaba. Al Wasel Multi use Real Estate Development Project (Saudi Arabia). Al - Mazar Historic City (Planning and Urban design). Al Afran Commercial Complex in Aqaba. Aqaba Bus Terminal and Plaza. Edafah Suites Hotel and Office Complex (Saudi Arabia). Al Arab Insurance Co. Bldg. in Amman. 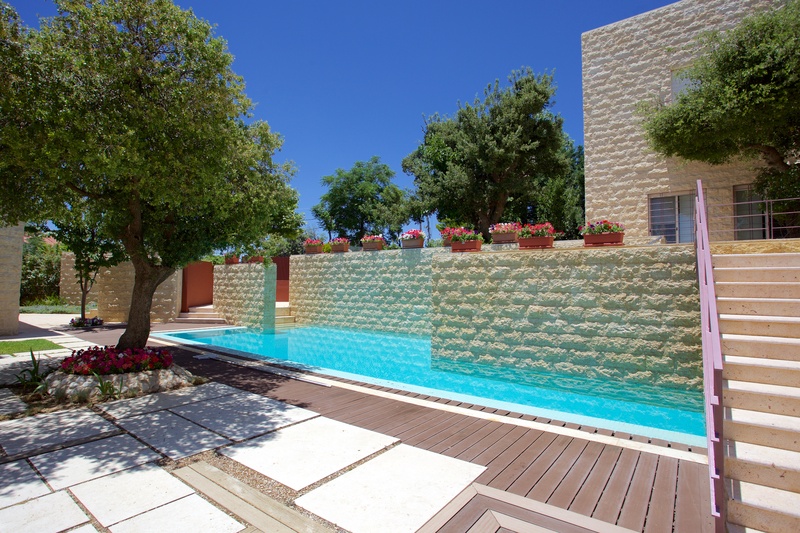 TIBAH is involved in the aspect of environmental design and its impact on its clients, Sustainable design strategies, passive and active, are incorporated in our projects in Jordan and abroad in private residences and public buildings as well. We encourage our clients to use renewable energy sources whenever possible.